Motobu Choki performing Haishu-uchi in Naihanchi. 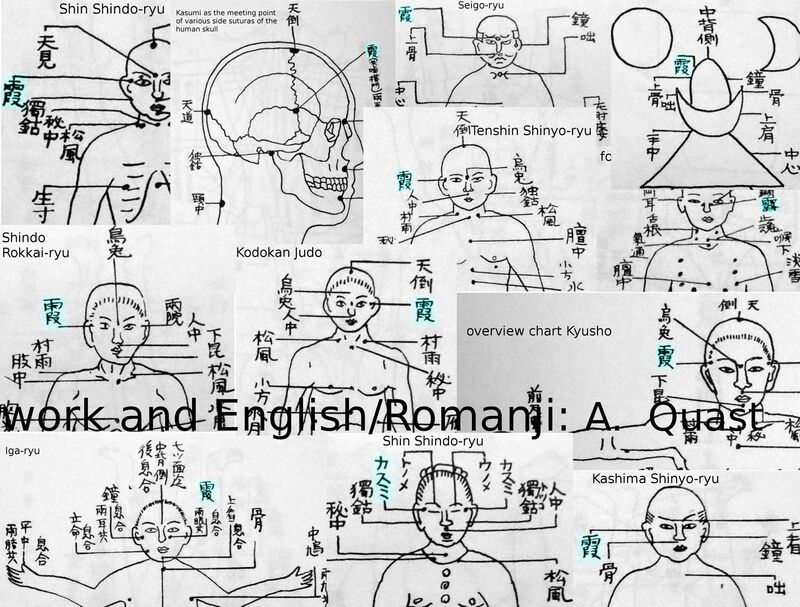 Recently I read about Motobu Choki using the archaic term “kasumi-uchi” instead of the modern “haishu-uchi” for a specific technique in Naihanchi (see photo). It is said that Itosu changed this to “haito-uke” (ridge hand block). Both haishu-uchi as well as haito-uke refer to the body-part used to perform the technique. Kasumi-uchi, on the other hand, uses the name of the target to label this technique. This is an extremely interesting point. The term “kasumi” was also used in Japanese koryu, or old (pre-1868) martial schools, were it was used in the more classical styles of jujutsu as a target for atemi, or attacking sensitive body parts. 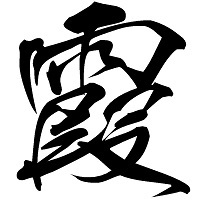 In classical Japanese atemi/kyusho, it most often designates the right temple (in Shin Shindo-ryu, Tenshin Shinyo-ryu, Kashima Shinyo-ryu, Shindo Rokkai-ryu). The left temple has a different name. However, in Kodokan Judo (founded by Jigoro Kano), it means the left temple, and in Seigo-ryu it is given as the center of the forehead between the eyes. In an anatomical sense kasumi was also identified the meeting point of the sutura coronalis, sutura squamosa, sutura sphenofrontalis, and sutura sphenosquamosa. That is, the meeting point of the temporal bone (os temporale), the sphenoid bone (os sphenoidale), the frontal bone (os frontale), and the parietal bone (os parietale) of the human skull. 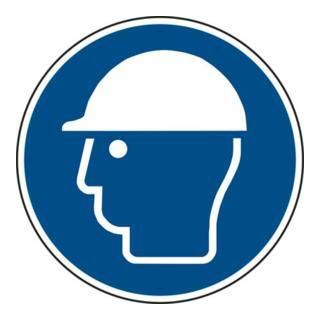 DANGER: The technique might cause trauma to the skull, impair vision, or unconsciousness or even death! Never use it on humans or animals. Don’t let this technique be tested on you! I don’t think this is a secret to anyone these days and hope this clears things up a bit. Kasumi literally means haze; mist. In a figurative sense it denotes „turbidity of the eyes.“ It means becoming hazy, (the eyes) becoming turbid, (the view) becoming blurred. This is a clear reference to the effects that may be caused by this technique if applied to a person. Note that the application of this technique might be liable to prosecution in your country. The author declines any liability resulting from misuse/abuse of the solely academic informations presented here. This entry was posted in Unknown Ryukyu and tagged atemi, Haishu-uchi, Japanese Koryu, Kashima Shinyo-ryu, Kasumi, kyusho, Motobu Choki, Naihanchi, Shin Shindo-ryu, Shindo Rokkai-ryu, Tenshin Shinyo-ryu. Bookmark the permalink.